The course consists of six broad learning sessions focused on the high-level landscape of practical control required for enterprise security teams to protect their organizations from cyber threats. System Administrator, Security Engineer, Pentester, Information Security Analyst, CISM, CISO, and even non-technical management roles. 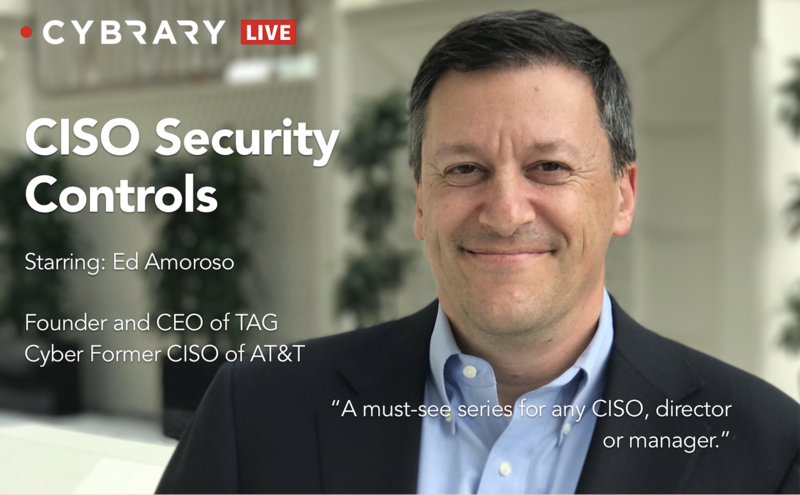 This course, taught by industry veteran Dr. Edward G. Amoroso, CEO of TAG Cyber and former CISO of AT&T, consists of six broad learning sessions focused on the high-level landscape of practical control required for enterprise security teams to protect their organizations from cyber threats. The controls are derived from the TAG Cyber Fifty Enterprise Controls and cover major trends in enterprise, network, endpoint, governance, data, and industry control areas. In each session, the most important aspects of past, present, and future operation are covered, with high-level emphasis on how emerging trends in cloud, mobility, virtualization, analytics, and automation affect and influence each control area.